When I got the job to do the first sizeable project 'Spaceworks' the search for a cheap warehouse unit started, it had to be nearby where we lived, it had to be long for the camera tracks and Unit 75 seemed to fit the bill. It was more run down than this latest photo and the landlord seemed more than happy that he got a years rent in advance as the space had been vacant for some time previously. 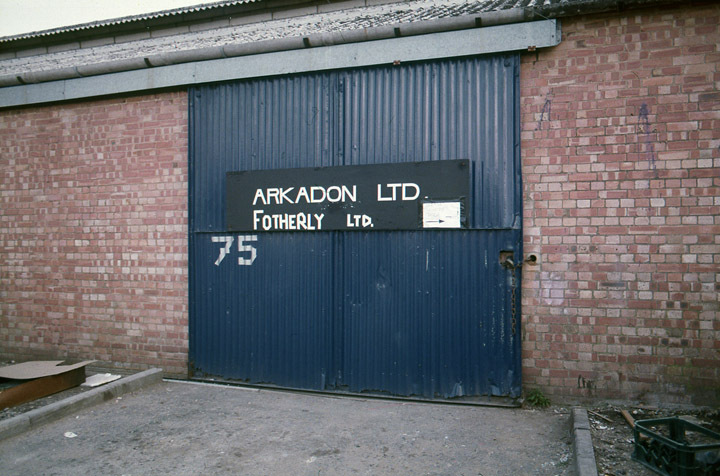 .....and here is what it looked like, thanks to Mark Gardiner for this beautiful shot of the Arkadon entrance (I think 'Fotherley' was misspelled as well)...it just goes to show the versatility of white gaffer tape....no expense was spared. ......inside was filled with self made computer hardware cobbled together by the enthusiasm of the times. 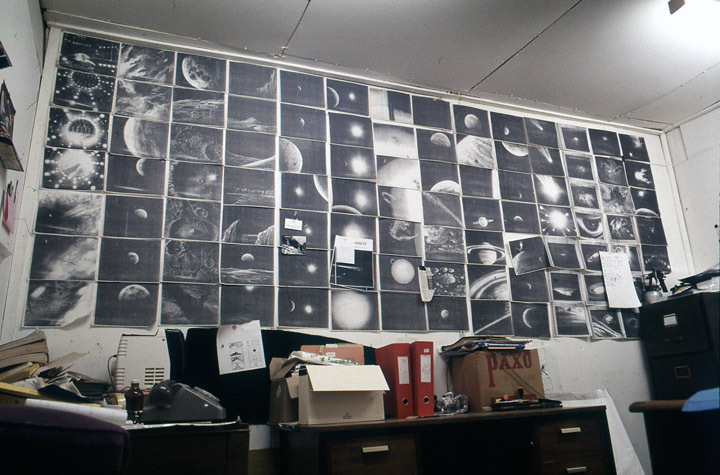 .....our first project was 'Spaceworks' and here are the storyboards I painted prior to the production go ahead. 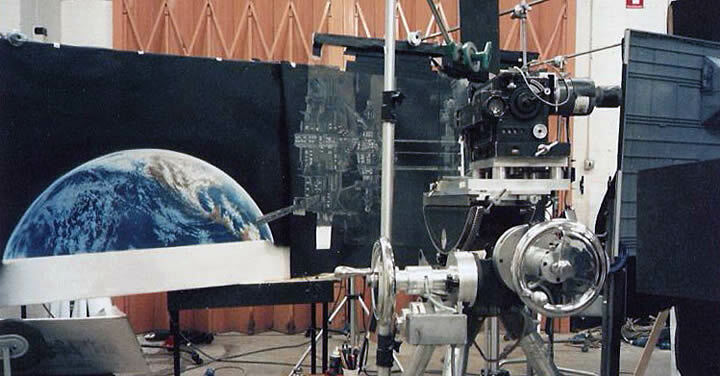 .....a variety of projects went through this space, even the motion controlled model shots of 'Aliens'. 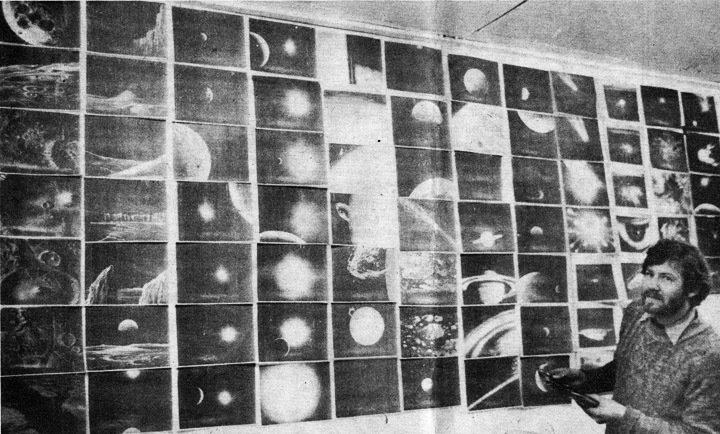 Here the Scotek brothers used it to set up their matte painting. 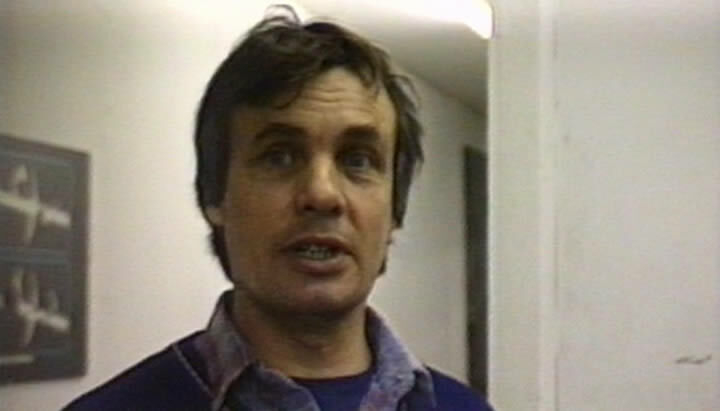 I've managed to grab a few shots from a VHS copy (probably duplicated a few times) of the original showreel. The actual footage went missing after a commercial we were shooting by someone we trusted, more fools us!.... We later found that it surfaced in his own showreel, the irony is that I obtained HIS copy and that is how this showreel has survived. The showreel comprises of the first job that Arkadon was contracted out to do called 'Spaceworks' produced by Joe Strick for the TransLux company - scenes were shot for a space simulator and was meant to be a trip around the Solar System. A few shots from 'Legend' whereby we shot and composited the devil emerging from a mirror. Lastly some scenes from 'Neverending Story' where we handled all of the motion Control shots. The size of the video was determined by the lack of quality in the VHS. I've known Joe since Film School and he came in to Arkadon when he could fit us in to his hectic schedule, he spent most of his time in the eighties working on commercials for Hong Kong Production Companies. Remember, these were early days for motion control and the computers had to be converted to our requirements by Nick Pollock and Wolfgang Lempp. The displays were converted cheap televisions. 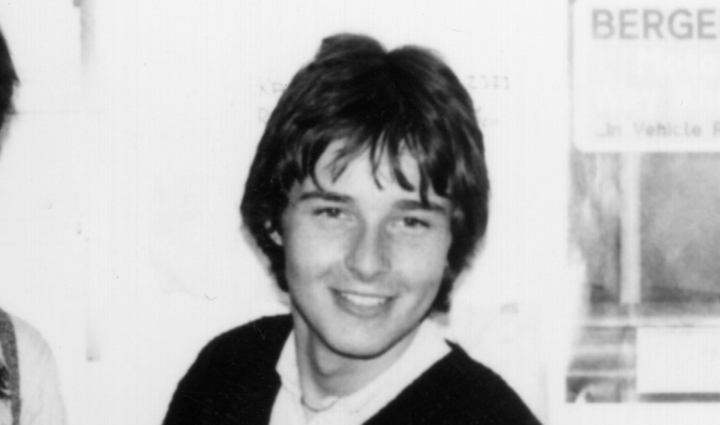 Mark joined Arkadon right from the beginning and continued in between major feature films at Pinewood. 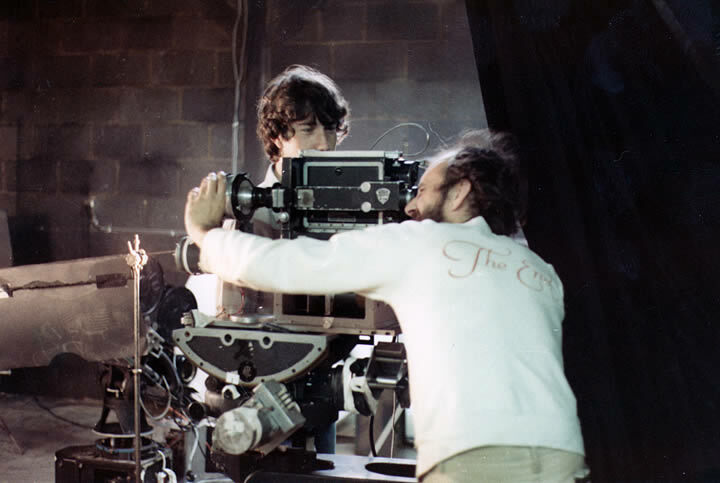 Here he is lining up a shot for 'Spaceworks' - we had to shoot in anamorphic so we were able to purchase cheap second hand Bausch & Lomb Cinemascope adapters (that were used in the early days of Hollywood) - we couldn't afford the rocketing prices of Panavision!! Stepping motors were linked to every possible axis on the pan and tilt heads thus allowing precise repeatability through the stepper drivers from the Anaheim company. Wherever possible we would buy up old cheap equipment and modify it to our liking, the results were equal to whatever was the latest gear. 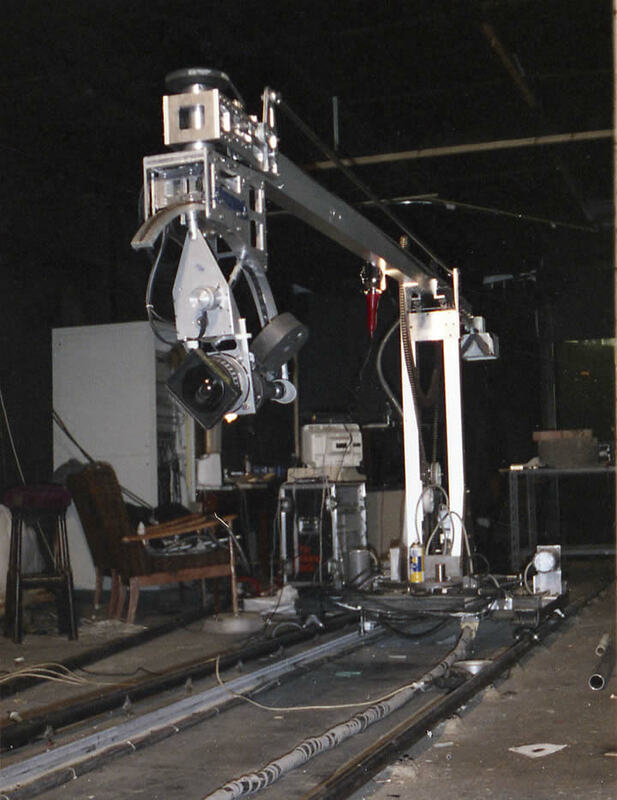 Nick and I started the idea of developing our own motion control system in early 1979, over a period of months and we gradually cobbled together a crude pan and tilt head (made from an old ex-government surplus theodolite) in my front room flat. Eventually it looked as if it would work well and we steamed in to buy up old fashioned camera hardware that no one wanted including rack over Mitchell cameras, Newell NC and an old Vinten dolly. Soon the money ran out and it came to the point where I had just £25 left in the bank. 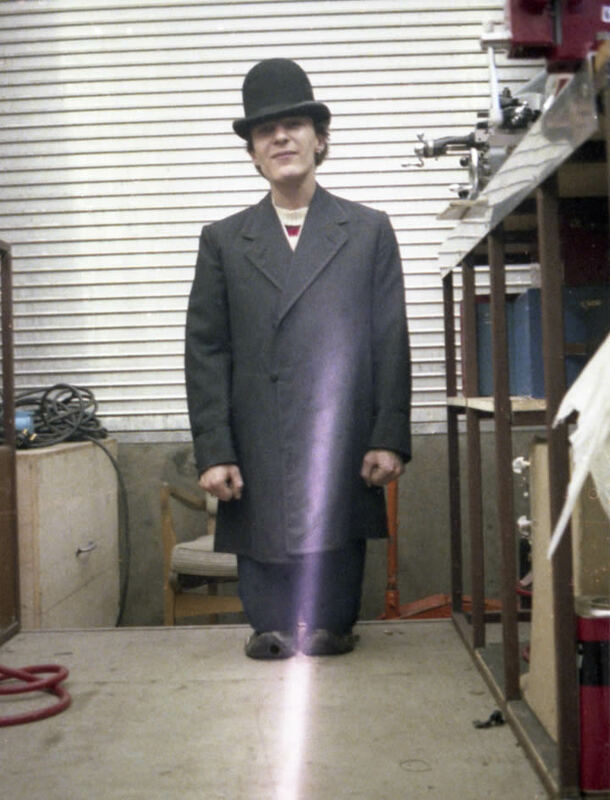 Nick made a breakthrough in his electronic design concept and said that the special chip that was needed would cost £18. I talked it over with my wife Ruth and we decided to get the thing if we really needed it, I can still remember driving to Slough and carefully placing the chip in my pocket. One week later we got our first job to shoot some motion control shots for the commercial 'Starbar' which brought in some much needed money and we didn't seem to stop from then on. 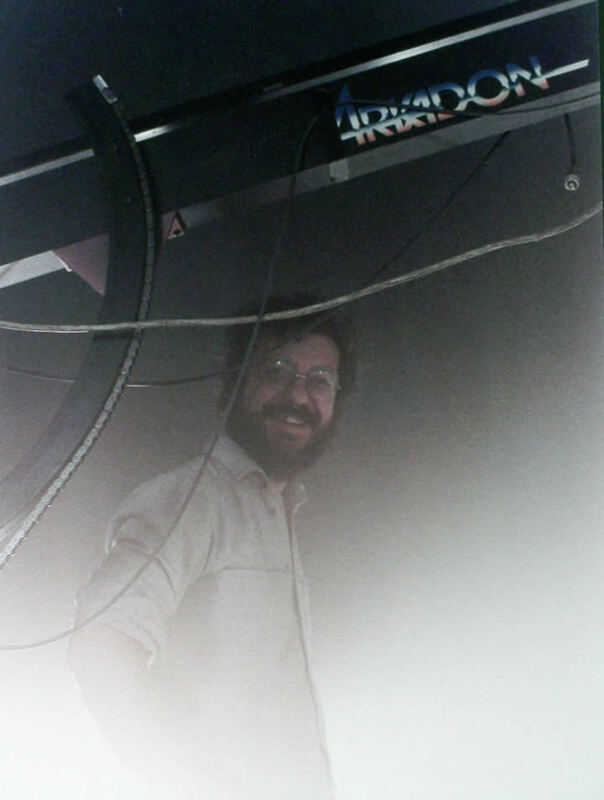 Brian joined Arkadon after 'Spaceworks' and immediately we were involved with the motion control on 'Neverending Story' - here Brian is overseeing the line up of the Sphinx model. 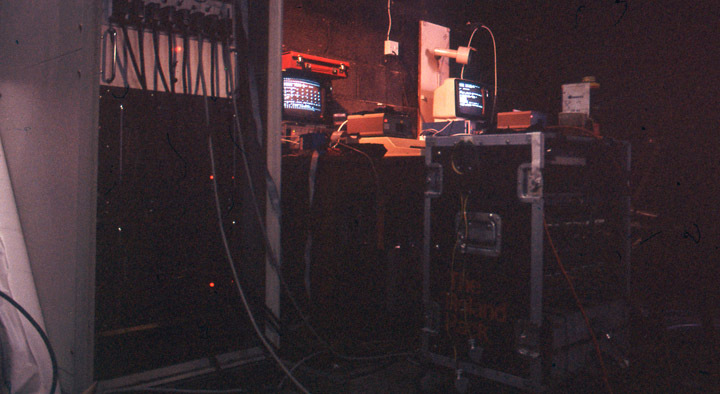 By this time we were able to make our own equipment and here we see the custom made camera crane that housed an old Newman Sinclair camera with a vista vision gate inside (this was perfect as the camera was compact and light weight). 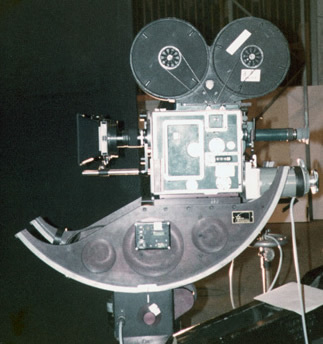 It was modified by Tony Fox who transformed all our equipment into a professional state - the camera used square aluminium magazines with 200' 35mm film. We discovered Wolfgang whilst in Munich on 'Neverending Story'. 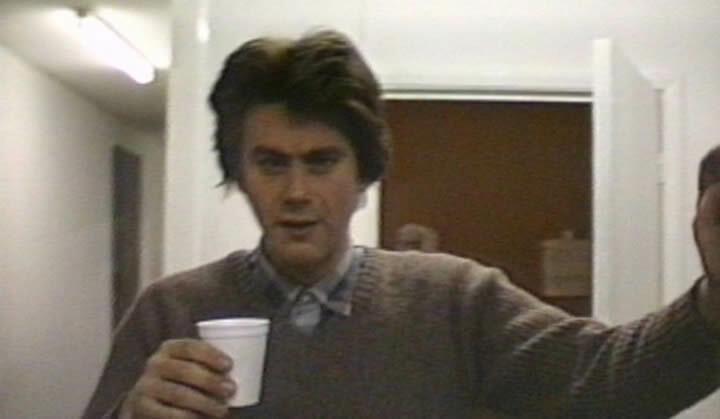 He was working in the Special effects dept. converting servo motors for the dragon rig and seemed to take an interest in motion control theory. 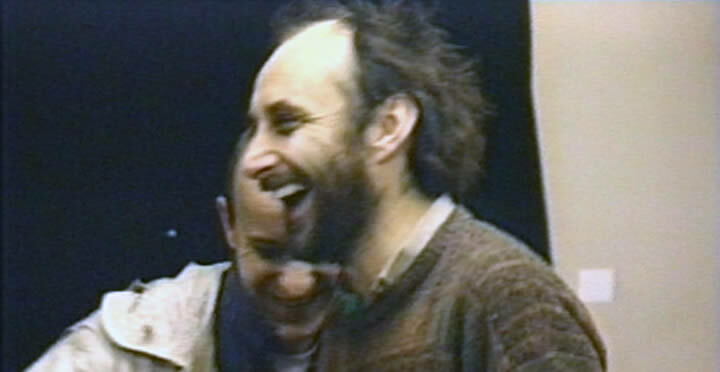 Nick spoke to him about the possibility of coming back to the U.K. and after the film he merged well with the rest of the crew and contributed an enormous amount of energy and originality in how a problem was solved. I remember him telling me that in his previous job as a particle physicist at CERN that chocolate was used widely as an aid to creative thinking! - Definitely the idea we all wanted to hear. 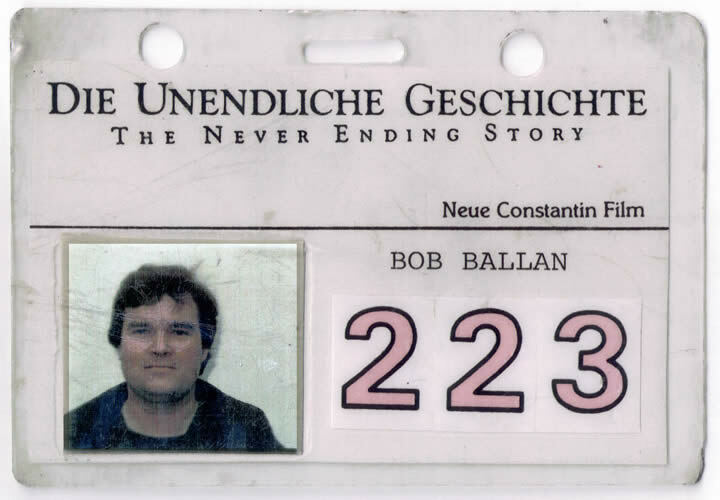 I seem to have known Bob for as long as I can remember, during the various jobs at Arkadon Bob would take care of the major model making work. I can still remember the Benny Hill impressions he used to do while entertaining the troops! The camera cables kept getting snagged on the track and became a constant nuisance so the only short term treatment was to employ someone to look after them during shooting - enter Graham. He was relieved when Jonathan Angel designed a rig that did the job and was named 'Automatic Graham' as a tribute to his gallant service. 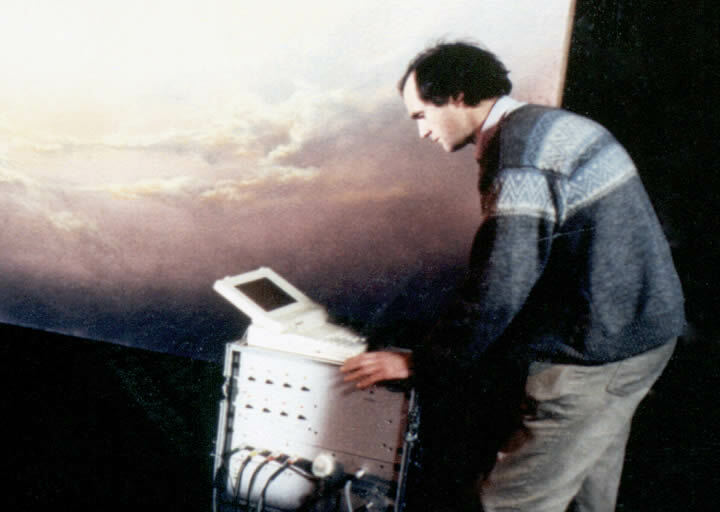 Stuart came to Arkadon after we returned from Munich in the mid eighties, he was joined by Zoe Cain soon afterwards, both of them brought the patience needed to help with the compositing of our converted Vista Vision optical printer that we purchased from the Bavarian Film Studios after Neverending Story. From then on, all our major work was shot and composited with VistaVision originals. 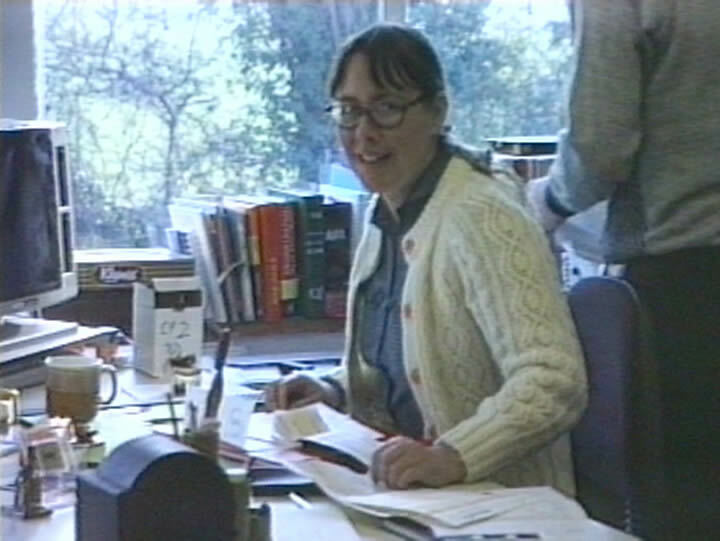 Sue helped out right at the beginning of Arkadon and contributed to a lot of problem lighting setups. 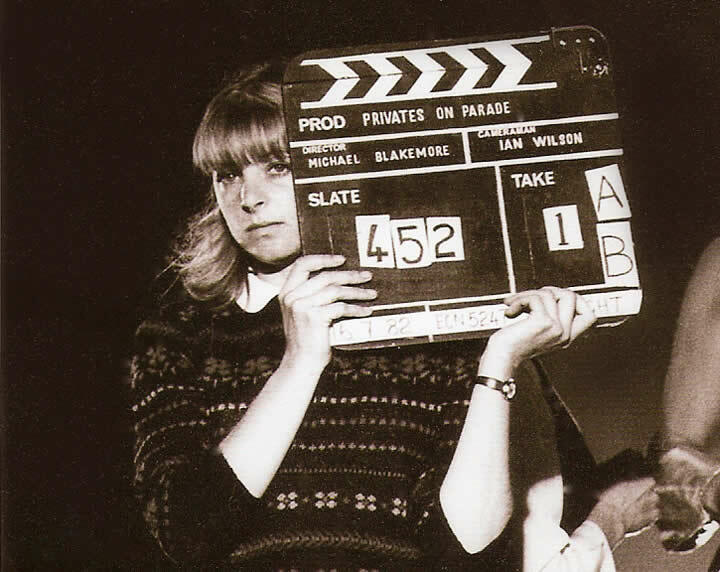 She left half way through to pursue her career on 'Privates On Parade' and later became Lighting Camerawoman BSC. 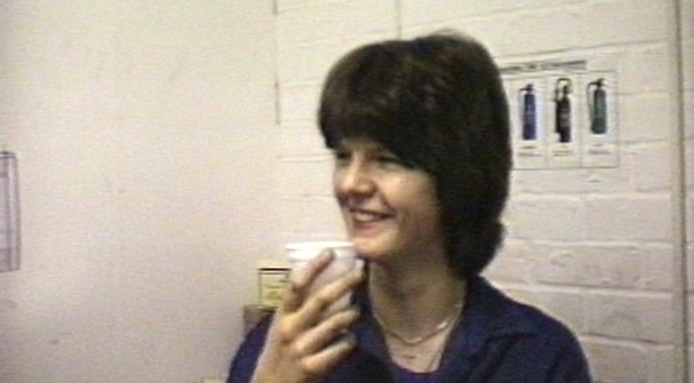 These rare shots of Zoe came from a video mark shot on Hi8 (see bottom of page) - She kept immaculate records in those beautiful black 'Daler' hard bound sketch books only to be purchased from art shops. Every shot would be categorised in her clear writing. She was perfect for us because optical printing needs order and the ability to reproduce colour grading etc. Add to that her classic black humour (you need to be an optimist when involved with optical printing!) and the combination was magnetic. Rash joined at the beginning and worked tirelessly on the Rostrum Camera making mattes that are so essential to the techniques we were using then. We would composite inside the actual VistaVision cameras and therefore requires bi-packing two films together - Rash would make sure that everything would be in sync (most of the times) as there was no going back once the film was exposed. His sense of humour was great as well (it has to be when things go wrong) and he would always bring a sense of joy to his work. 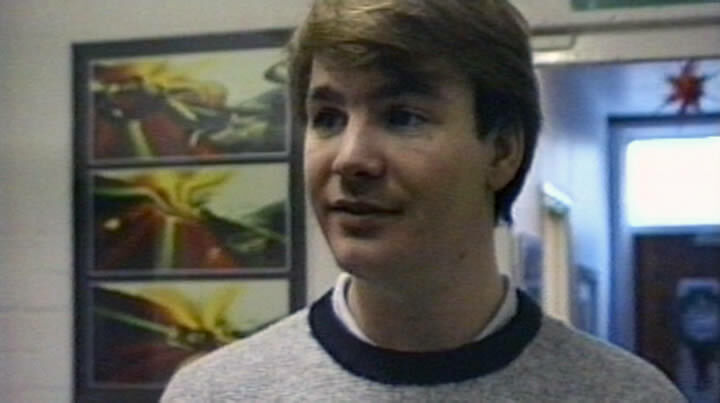 Andrew would help generally around the studio and in that process would know pretty much about everything and how it worked to the fact that when Arkadon closed for good, he would start his own visual effects company and move on. Whatever you needed Andrew would know where to get it - and that goes for everything!!.... 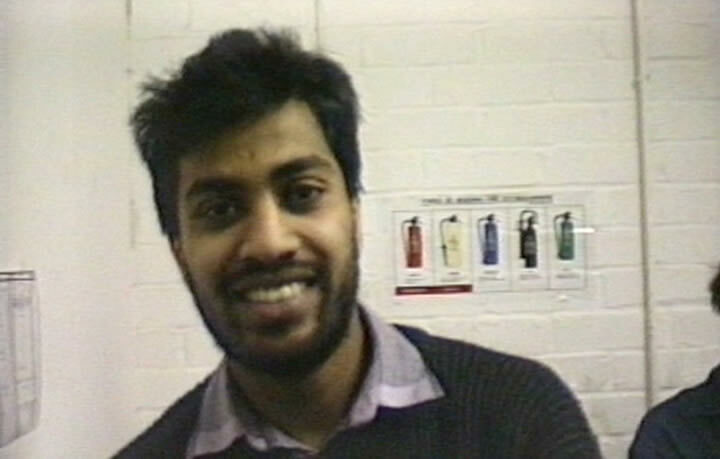 He was able to take the flack when things didn't arrive on time but managed to bounce back with a joke or two. 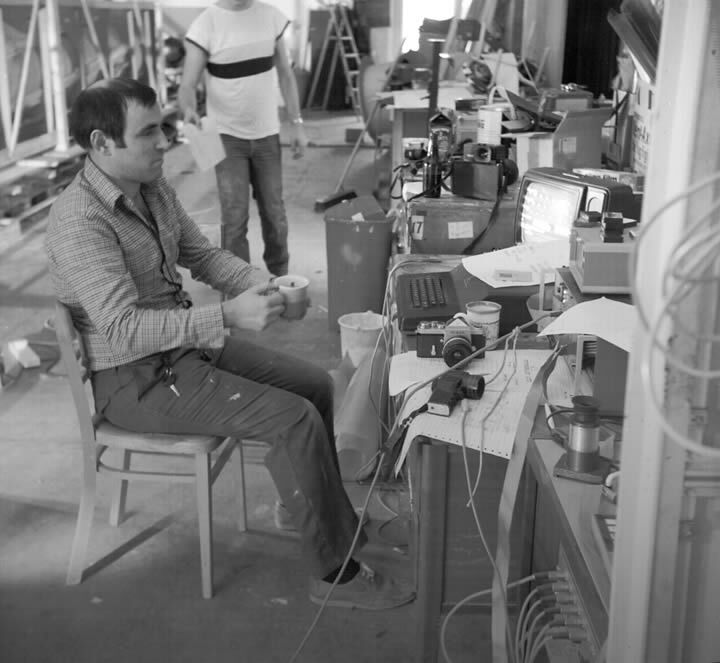 Jonathan came to the company in it's early stages and contributed to the solutions to making the camera rigs more efficient. 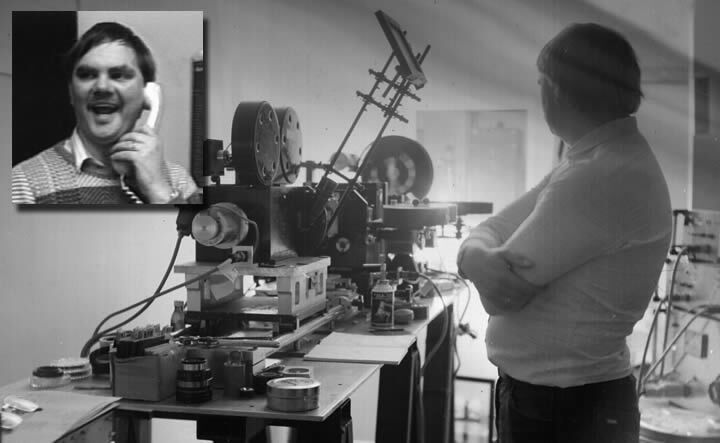 He designed the autofocus mechanism that allowed the computer controlled slit scan to operate and improved the way all of the cables were automatically gathered in a simple series of pulleys and carriages. 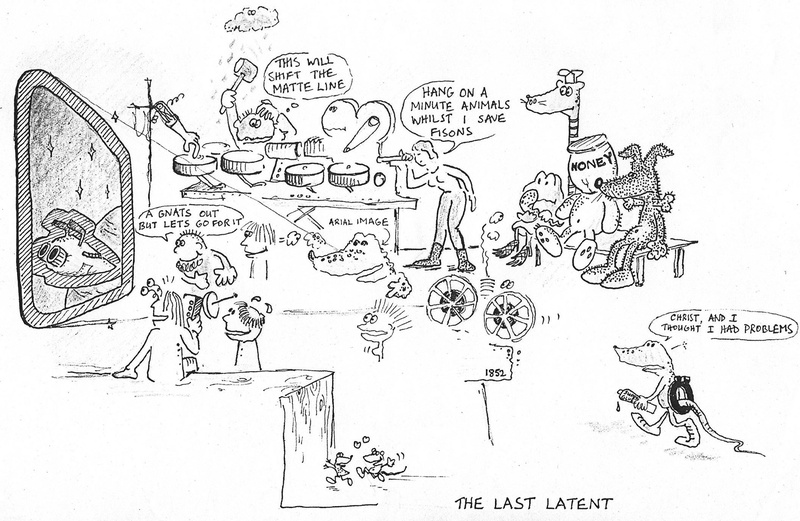 His 'Heath Robinson' overview was well suited to the our phylosophy at that time. 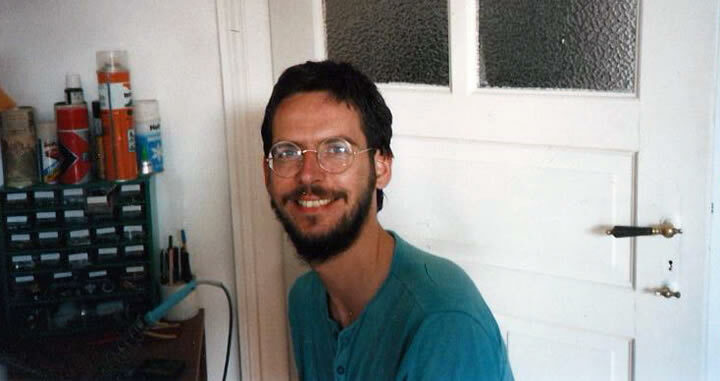 Peter joined Arkadon via Brian Johnson and came with us to Munich where he helped on the VistaVision cameras. He later went on to form his own company that concentrated on motion control. Modris arrived from the local film school in Beaconsfield and stayed on while the work was plenty and like Andrew he got to know the various gear that we had accumulated especially our continuous negative film processor. 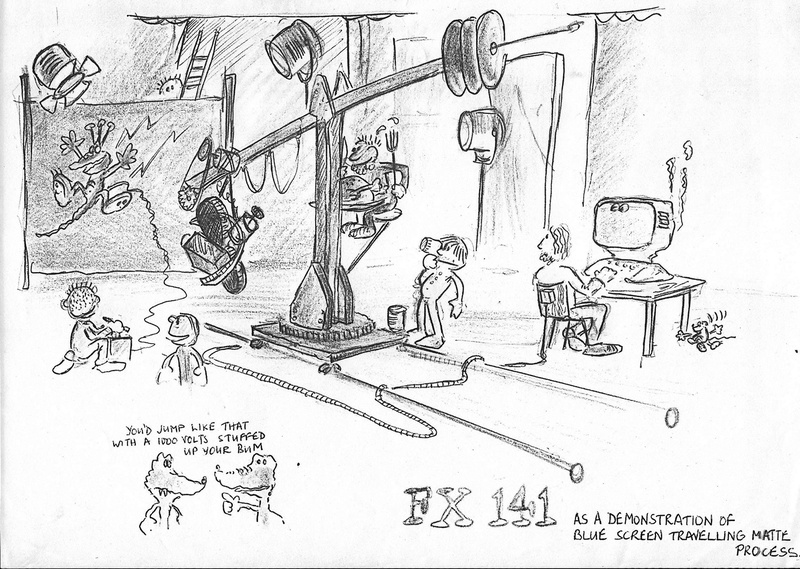 We got so pissed off with bad black and white mattes coming from Ranks Denham that we purchased a second hand professional machine and from then on we did our own developing of those all important mattes - the amazing thing was that it wasn't all that difficult to get consistent quality. Modris would see to it that the quality was always within the ranges. Nothing was too much of a drama for him. I knew Guy from 'Space 1999' days and he would join Arkadon from time to time on the various productions. 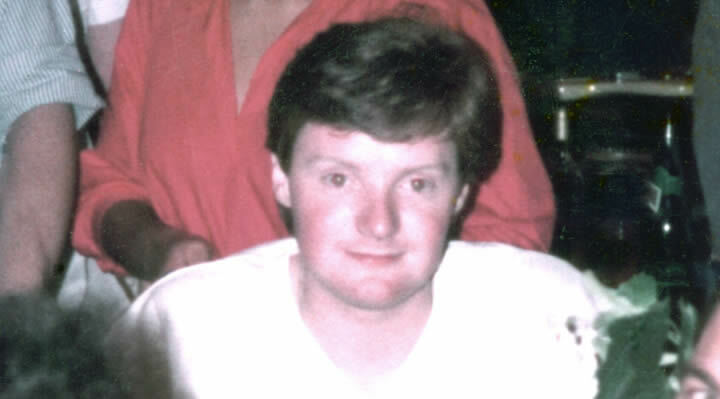 He was always the life and soul of the party and his humour was very infectious, I didn't know of any person quite like him, his ability to charm the coldest of souls was truly admirable. Here he is impersonating Toulouse-Lautrec in the 'Revenge Of The Pink Panther' special effects truck. Eventually he made his way to supervising visual effects for films such as 'Harry Potter' - His passing will be sorely missed. 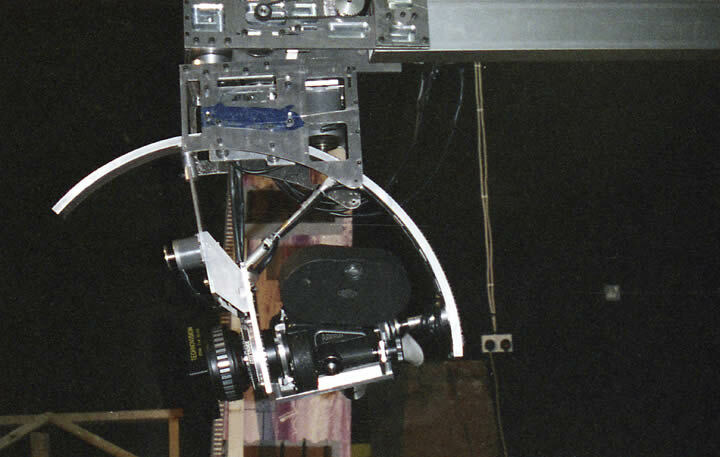 Prototype of the Arkadon jib arm at Unit 75 made by Jonathan Angell and Tony Fox. 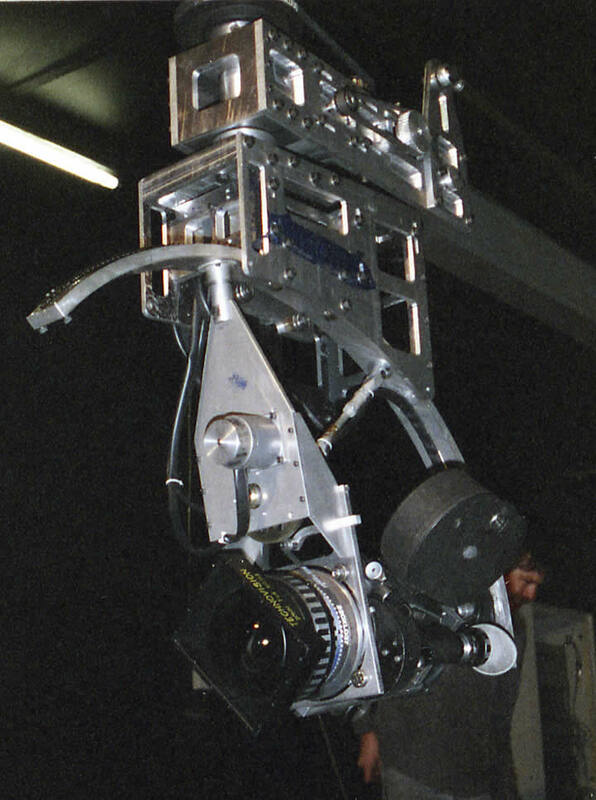 Prototype head with Arriflex IIC and ultra wide Technovision lens.